Welcome to the Immigration attorney group of SmartGuy.com, Feel free to interact with other professionals from across the world. You can find professionals, find deals on services, find professionals who might barter, or simple post questions, comments, or suggestions. 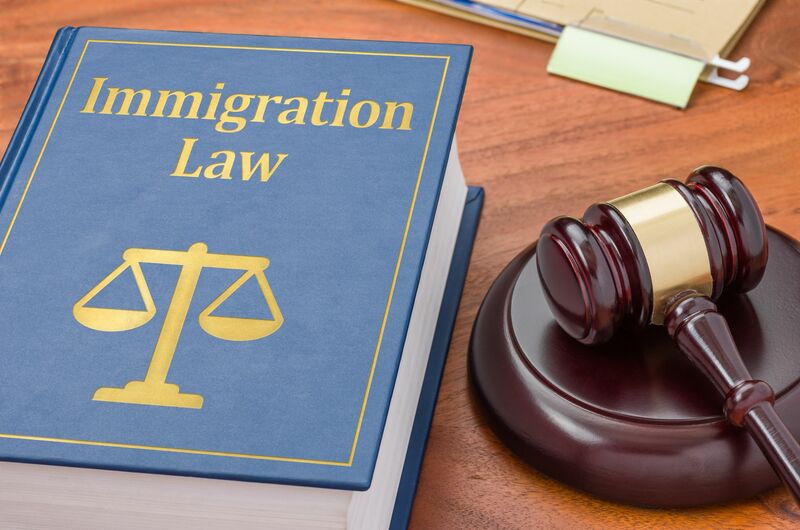 An immigration Attorney handles Immigration law, which refers to the national statutes, regulations, and legal precedents governing immigration into and deportation from a country. It is distinct from other matters such as naturalization and citizenship, although they are often conflated.